The world is looking for evidence of hypocrisy in Christians’ lives, and they will find it. But we can have hope in knowing that even though we could not live up to God’s standard, Jesus did. What was one thing you found especially difficult, challenging, or helpful about this message? 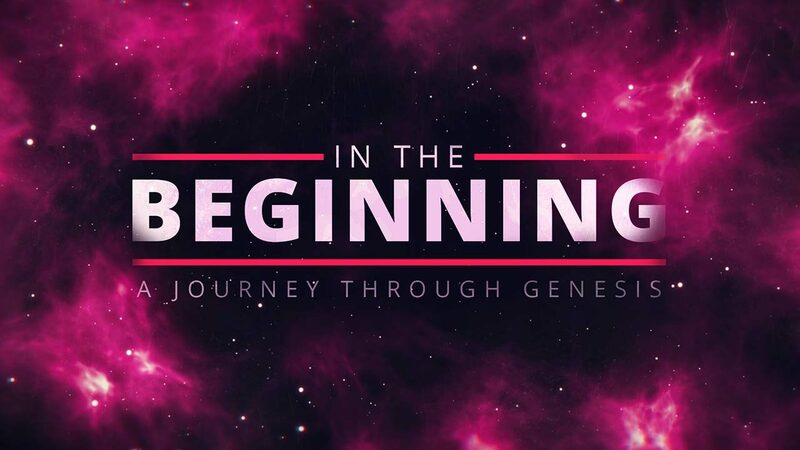 Read and discuss Genesis 20. Are you surprised that Abraham would once again doubt God enough to lie about his wife’s identity? What does God reveal about Himself and His plan through Abraham’s interaction with Abimelek? What does it mean that sin is “stubborn”? How does the Gospel help us to combat it? Pastor Mike said that “the world is looking for evidence of hypocrisy in Christians’ lives, and they will find it.” What is your response to that statement? Do you agree with it? In light of this idea, how should we then live? Do you ever avoid letting your friends, family, or co-workers know that you are a believer in Jesus out of fear that you are not living up to God’s holy standard? How does the Scripture address that concern? How does seeing Jesus as “the Truth” affect our moral integrity?